Jafar. . 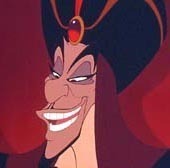 Images in the villanos de disney club tagged: disney villain villains jafar.